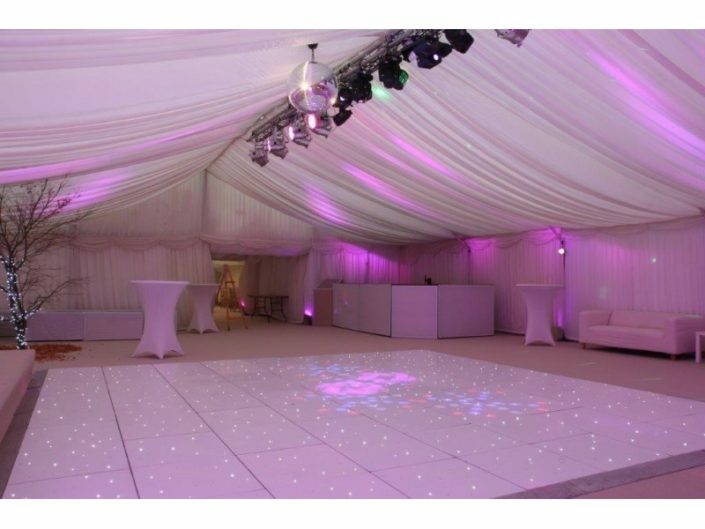 Dance floors are great to hire for any occasion from weddings to gala balls. 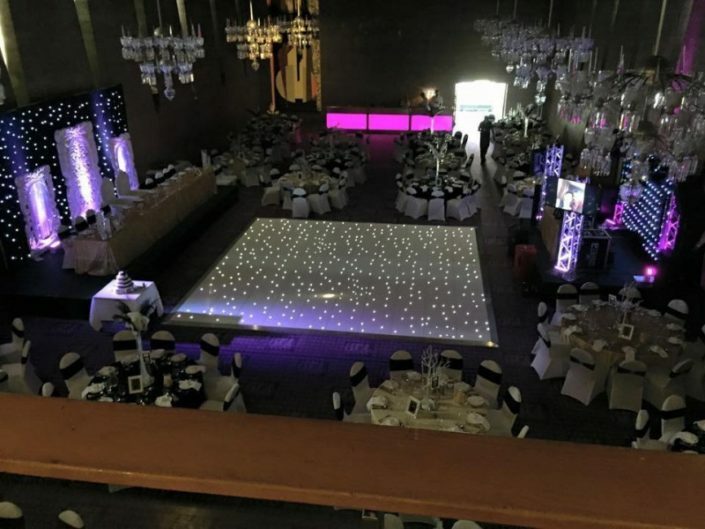 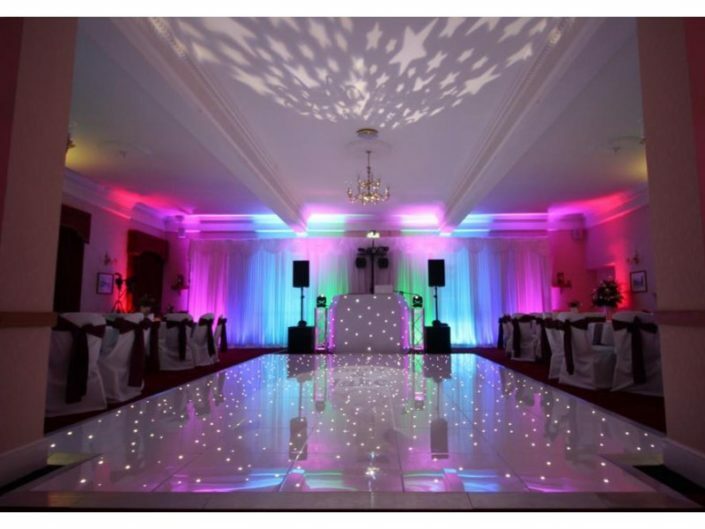 At Event Dimensions we offer a plain white or fairy light dancefloor which create a fantastic focal point on the day and add the wow factor for the evening entertainment. 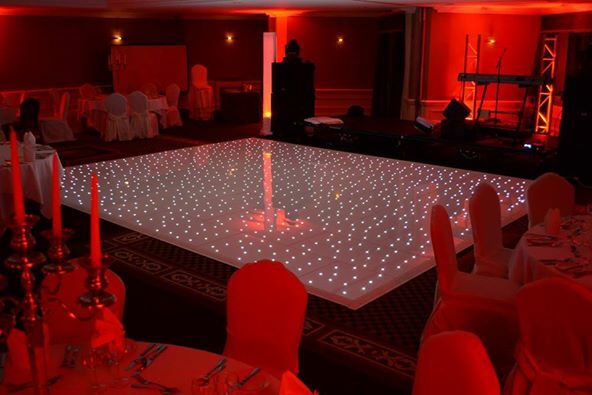 The fairy light dance floor is a sure way to dazzle your guest’s and ensure you dance the night away with added sparkle. 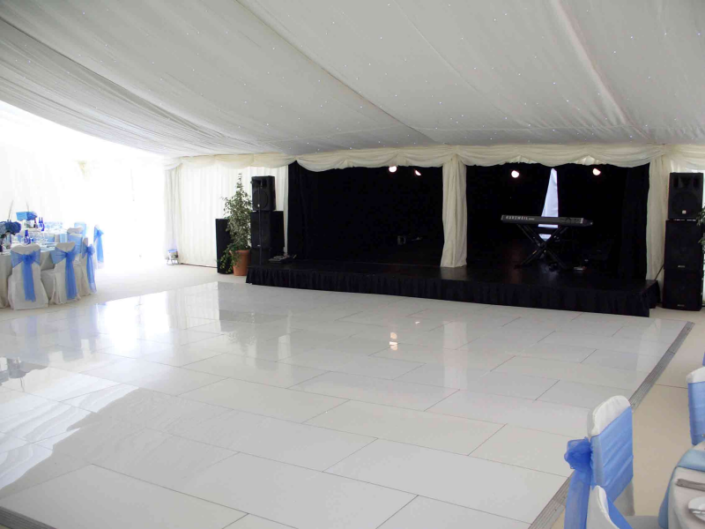 Our dance floors come in panels allowing us to make a dance floor which fits perfectly into the available space at your chosen venue. 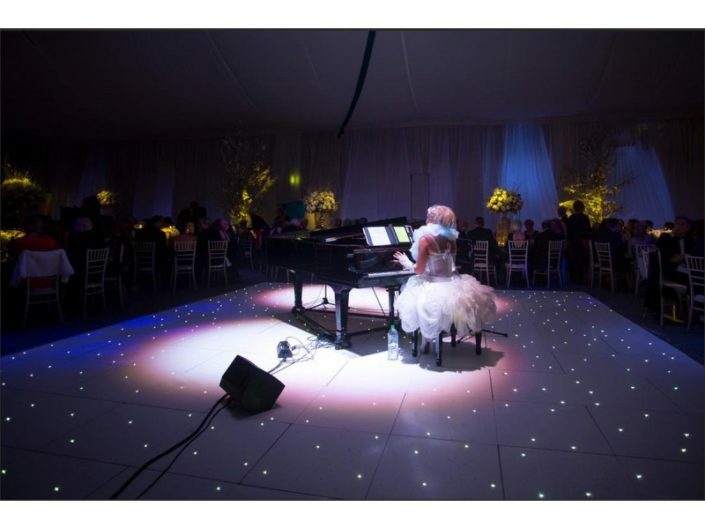 Our fairy light dance floor has a number of combinations for a spectacular lighting aspect whilst tapping toes throughout the night.